Did you close the door of your apartment when leaving to work but the keys remained on the shelf inside? Did you want to take a shower in the morning but there was no hot water? 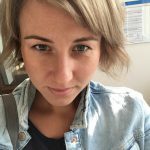 Would you like to change a flatmate or prolong your lease agreement? Stay calm. Each trouble can be solved. 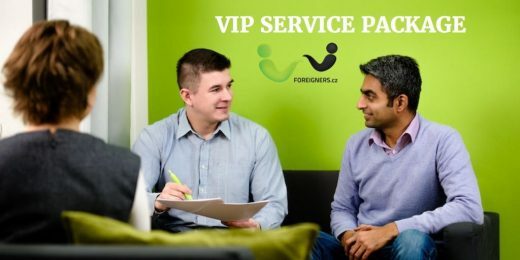 The fast and reliable helping hand has a name: Foreigners.cz VIP service package. Moving to a new country naturally, imports creating a new home. A place where you feel relaxed and you like coming back at each day. Together with our Relocation Consultants, we are happy to help you find such a place. Moreover, once you move in, we don’t just leave. We are here for you when you need to solve any issue regarding your apartment. And not only! This useful service is called VIP package and it is provided by our Office Coordinators. It is something like the first aid for you – a kindred spirit that understands when you are confused and don’t understand 🙂 Basically, it means that you can contact us or visit our office anytime during our opening hours (Monday – Thursday 10.00 – 17.00, Friday 10.00 – 14.00) and explain what you need. The 1-year package includes complex support and assistance to our clients. advice on broken equipment, such as washing machine, boiler, heating system etc. VIP service package goes with our client for 1 year automatically and free of charge when the contract is signed and commission paid. But don’t worry – when this time period passes you can still keep this service to have someone who covers your back all the time. The price is to be found at our website. 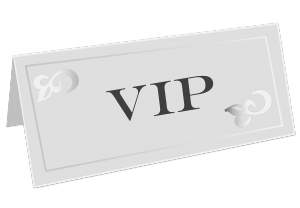 Remember: Being our VIP clients equals you are never alone in the Czech Republic!